Galaxy Hotel and Apartments Labasa side is confident of winning the 2018 Vodafone Fiji FACT tournament. The Babasiga Lions are coached former national midfielder Anand Sami and would depart for Viti Levu tomorrow..
Labasa Football Association secretary Varun Anand said the team would be in time for their first match against Dreketi at 4pm at Ratu Cakobau Park, Nausori. 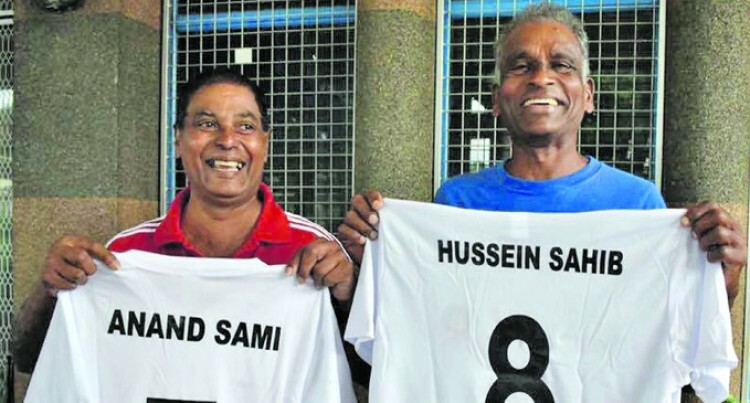 “Our coach Bal Sanju Reddy is currently away on national duties and Sami has come in to assist us,” Anand said. “Training has been going well under his leadership and 22 players will be travelling with officials and have set their target to win.